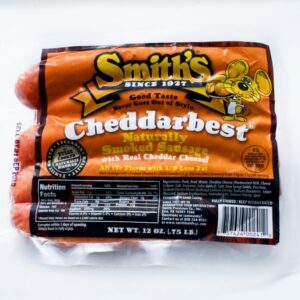 Strip District Meats » Chicago Brand Beef Franks- 5 lb. 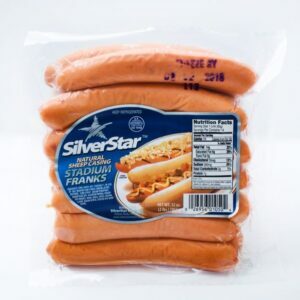 Home / Hotdogs / Chicago Brand Beef Franks- 5 lb. 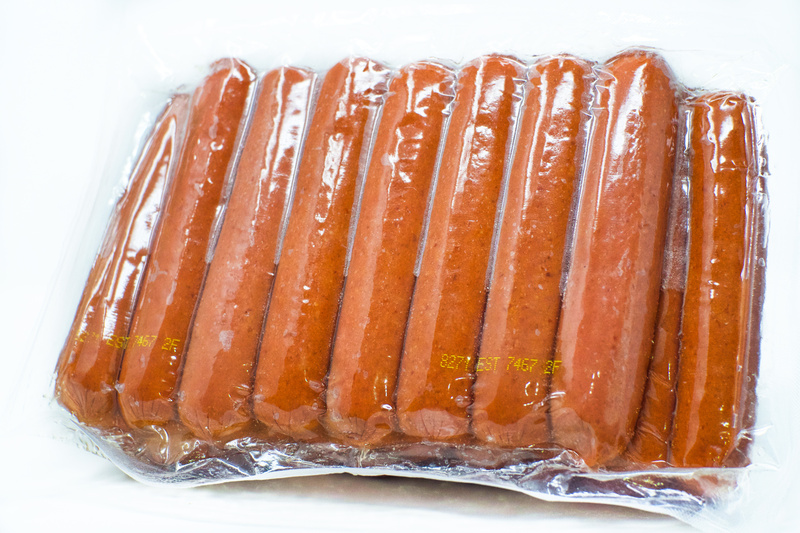 Chicago beef franks are made with premium cuts of 100% beef, and confidently provide premium taste and high quality every time. 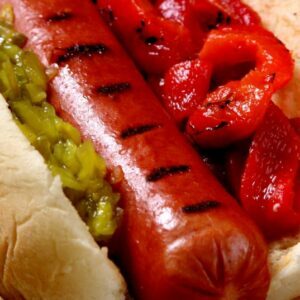 Enjoy a plump 6 inch Chicago hotdog on the grill anytime you are looking for a plump, and juicy hotdog! Ingredients: Beef, Water, Corn syrup, Contains 2% or less of Salt, Flavoring, Sodium Phosphate, Paprika, Garlic, Sodium Erythorbate, Sodium Nitrite, and Extract of Paprika. 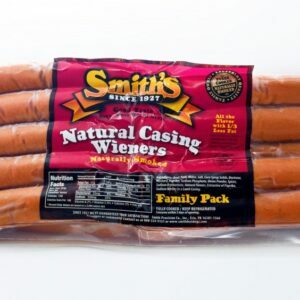 Currently there are 5 hotdogs to 1 lb., each pack has 25 hotdogs. Fischer Chicago Brand, made in Kentucky.